An E7 error code indicates that there is an issue with the solenoid valve on the inside of your EL22/22i model tankless water heater. During a normal ignition sequence, do you should hear 3 faint "clicks" indicating that your solenoids are opening? 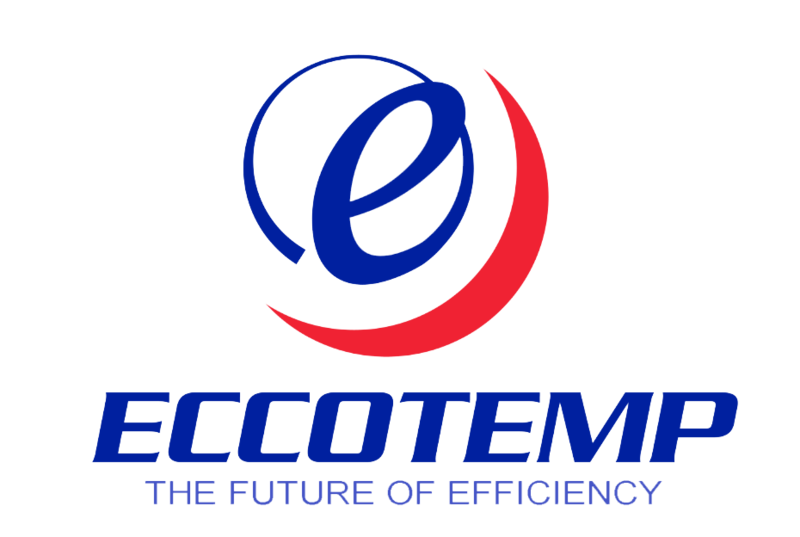 Reach out to tech support at support@eccotemp.com for further assistance.